Don’t let your key get rusty! Join us for informative programs, stimulating discussions, warm fellowship, and the opportunity to support liberal arts education and the Phi Beta Kappa Society. We in DCPBK are living our motto: The love of learning is the guide of life. Our members are recent graduates, experienced professionals, and retirees pursuing second careers and diverse avocations. If you are a ΦΒΚ member in the DC area, DCPBK is the place for you. Want to join DCPBK? Find out how! Connect with fellow Phi Beta Kappa members in the D.C. area. 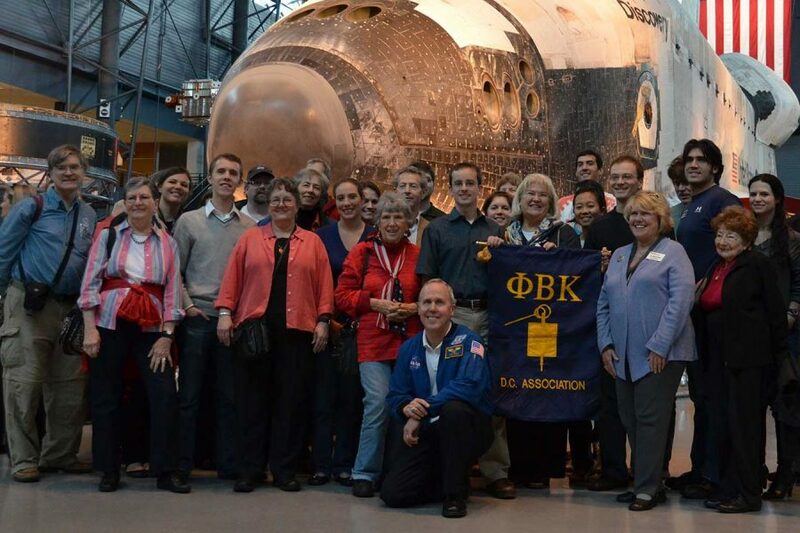 Keep up-to-date with what’s going on with the DC Phi Beta Kappa Association. Sign up for our newsletter for DC PBK happenings and opportunities.